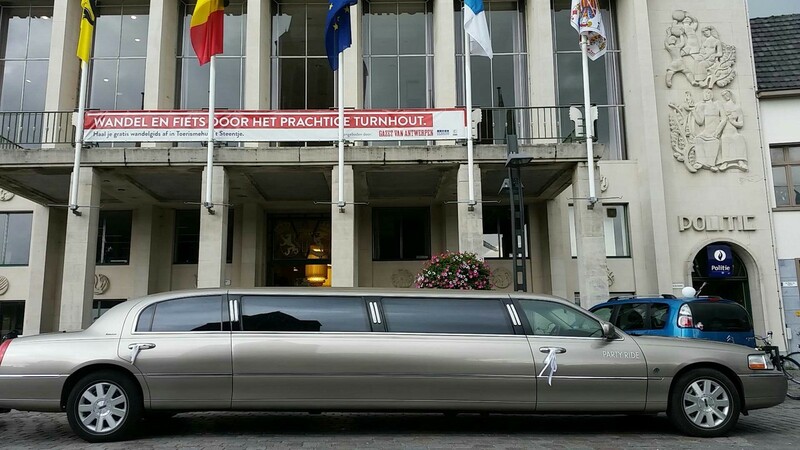 Our limousines seat maximum eight in the back (Belgian law). 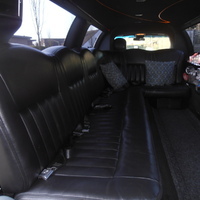 These cars have been extended up to 8,50 m. The sound system can be operated from the back seat. 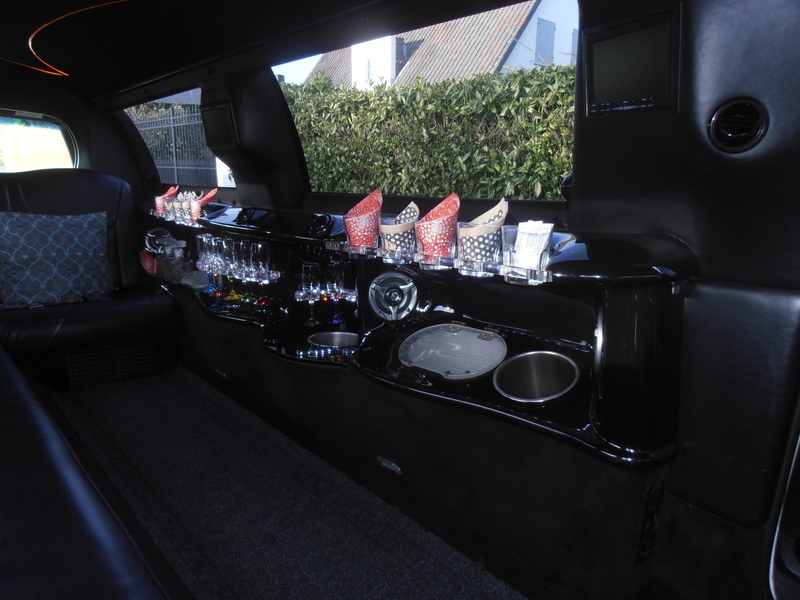 It is completely equipped with a subwoofer and an additional amplifier for a sublime sound. 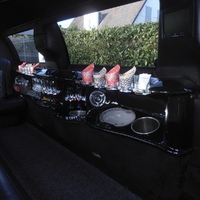 CD, DVD and radio can also be operated in the back of the limousine. 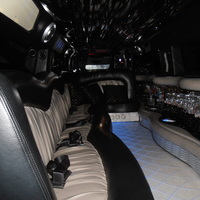 There is an aux-connection so that music can be played from a smartphone/I-Pod. 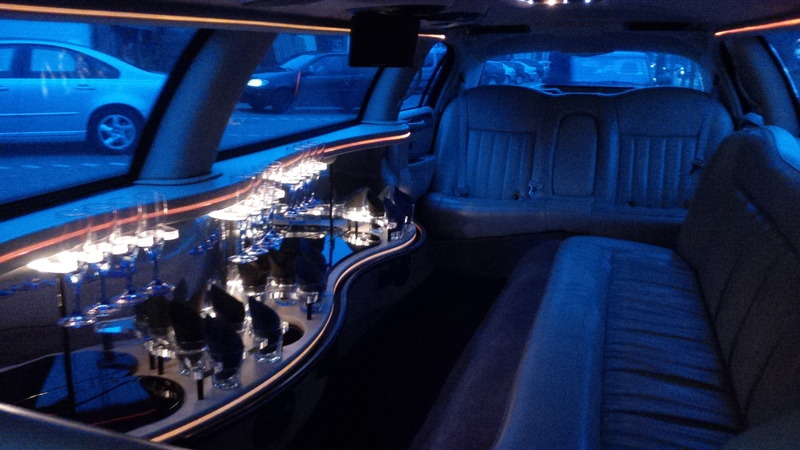 The LED-lighting inside and outside is very striking and creates a beautiful effect. 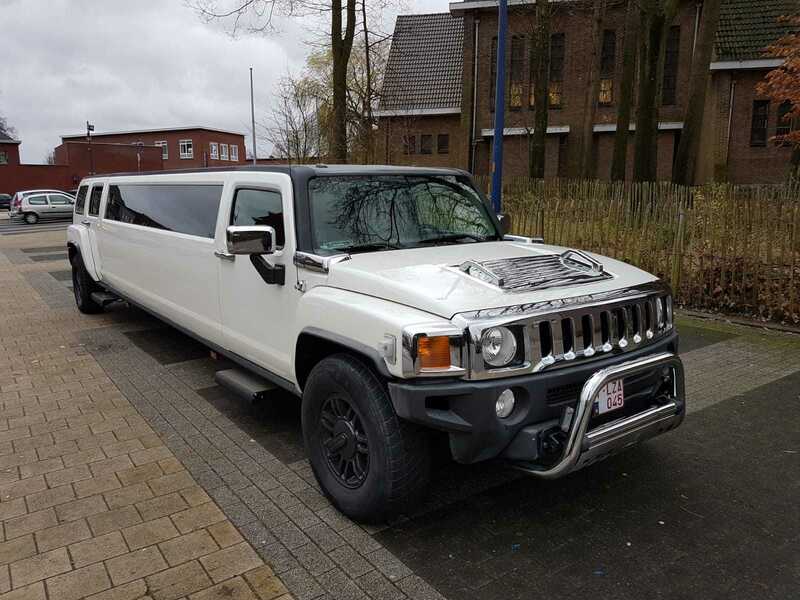 Do you want to go for a different look? 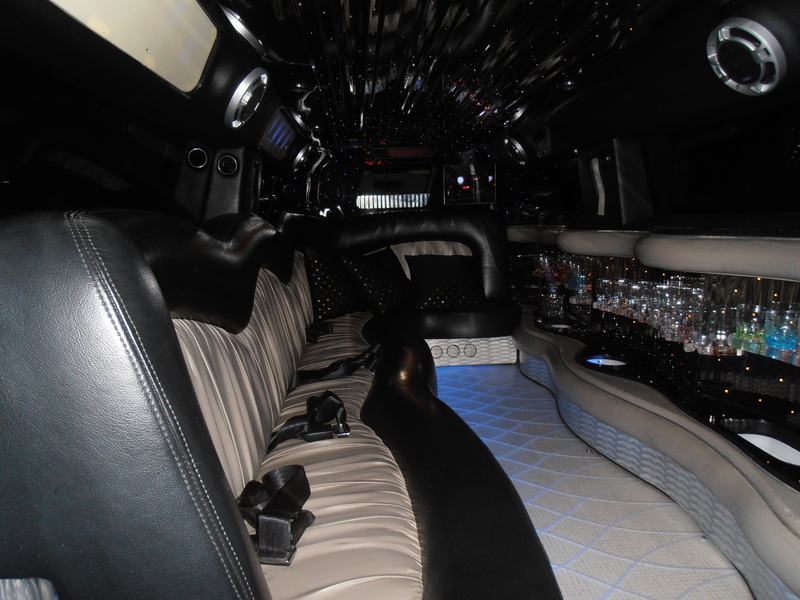 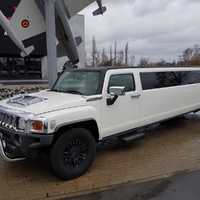 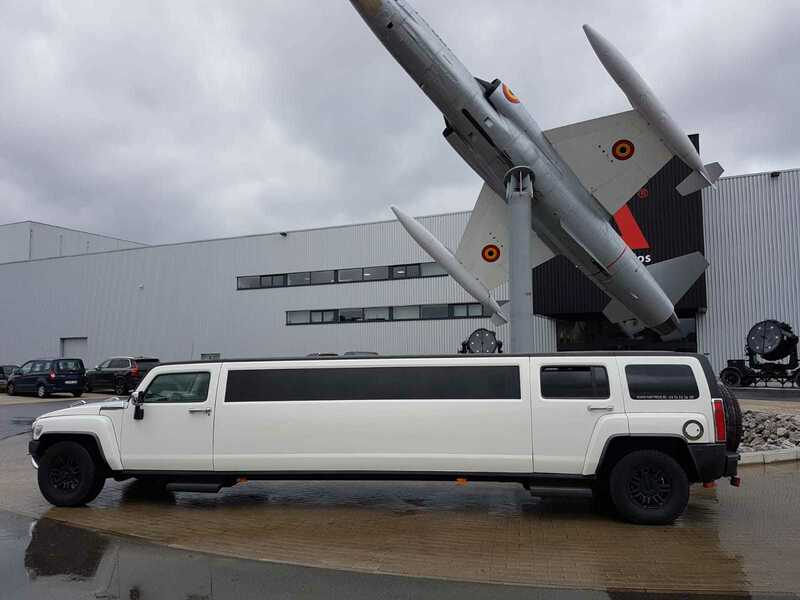 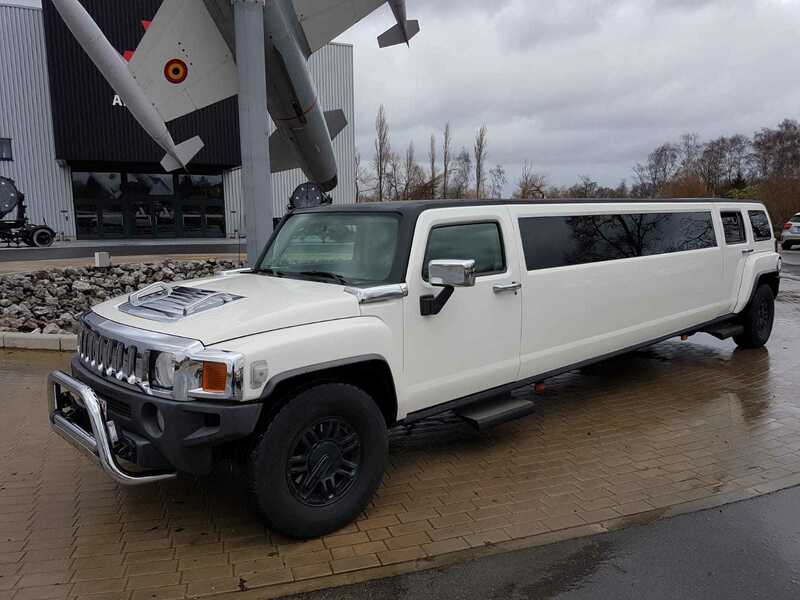 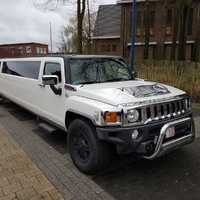 Then you should definitely choose our beautiful pearl white Hummer H3 Limousine. 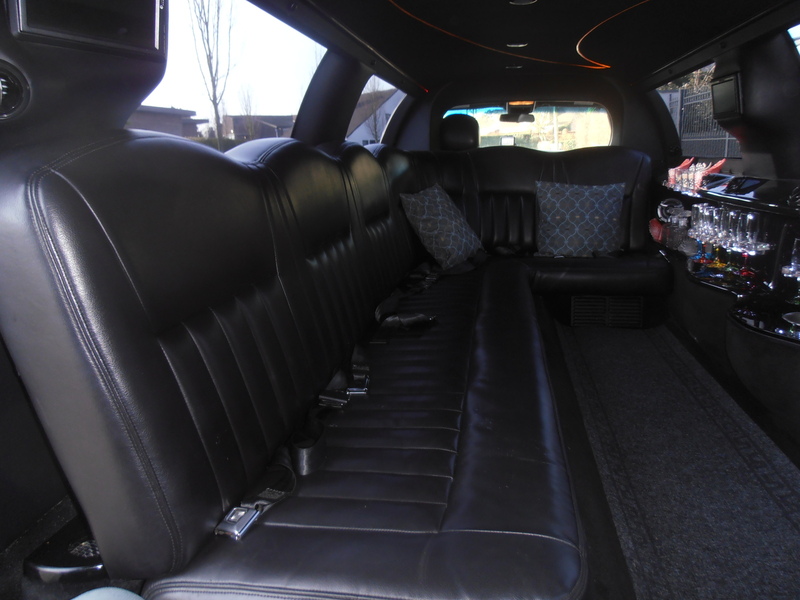 Ask us immediately about the possibilities and let you transport in style! 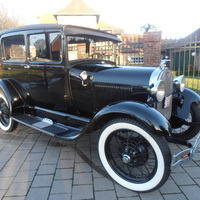 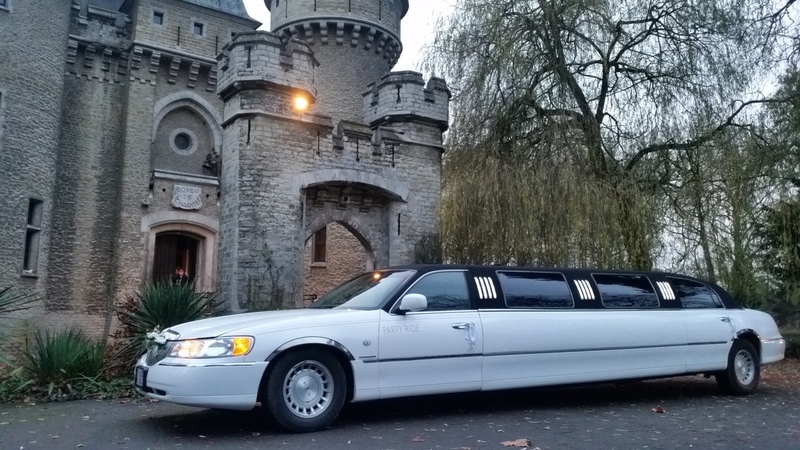 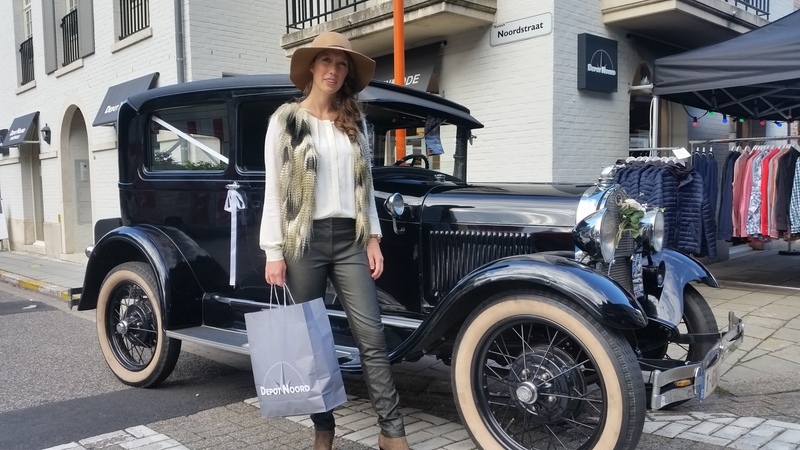 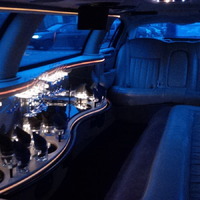 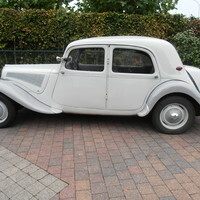 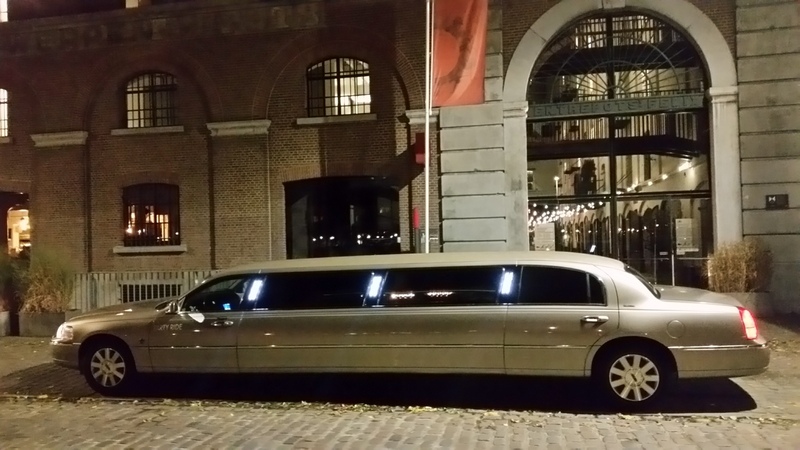 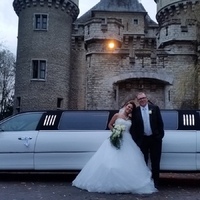 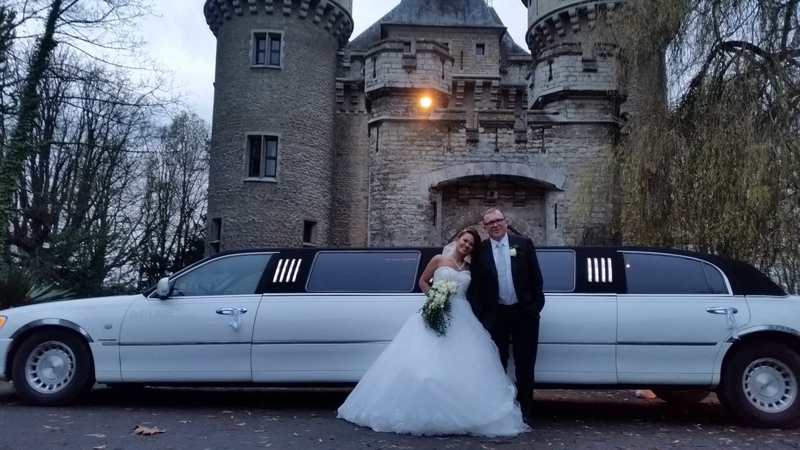 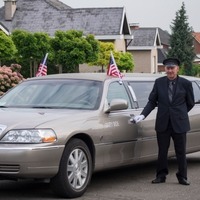 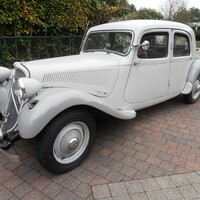 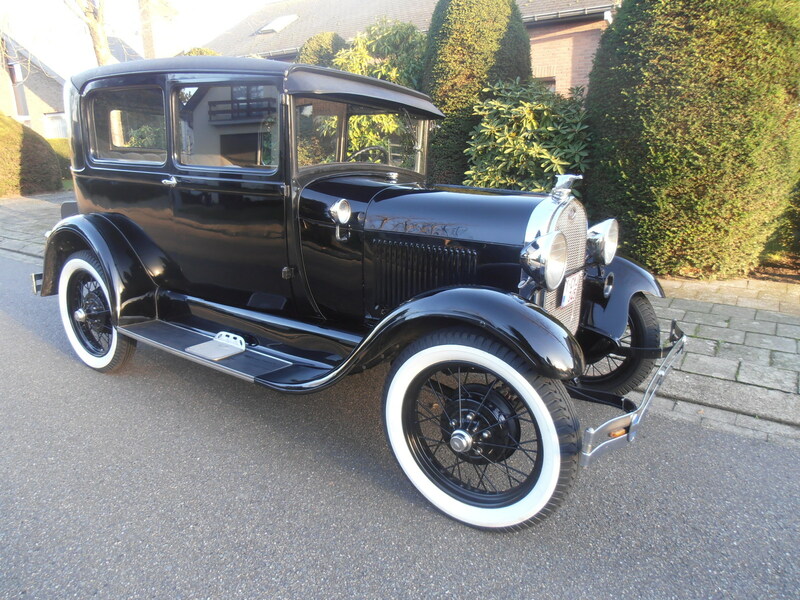 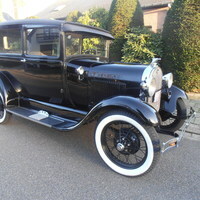 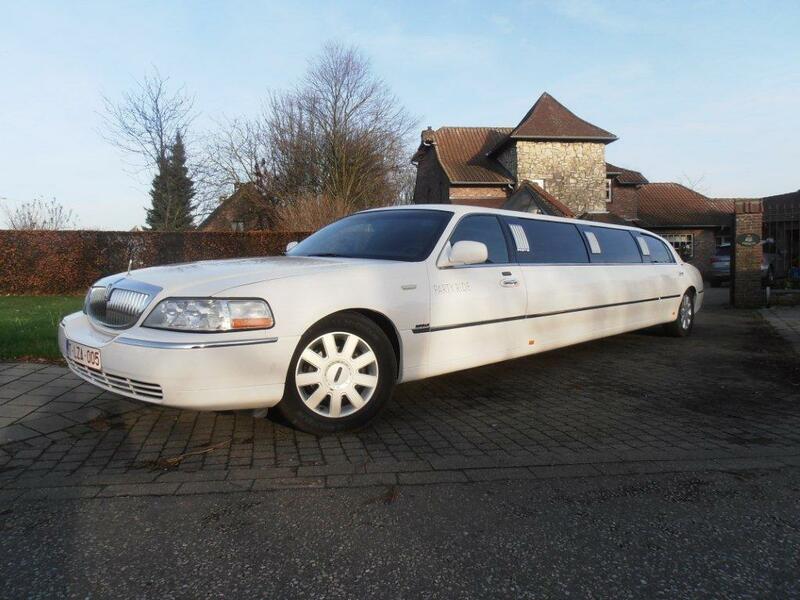 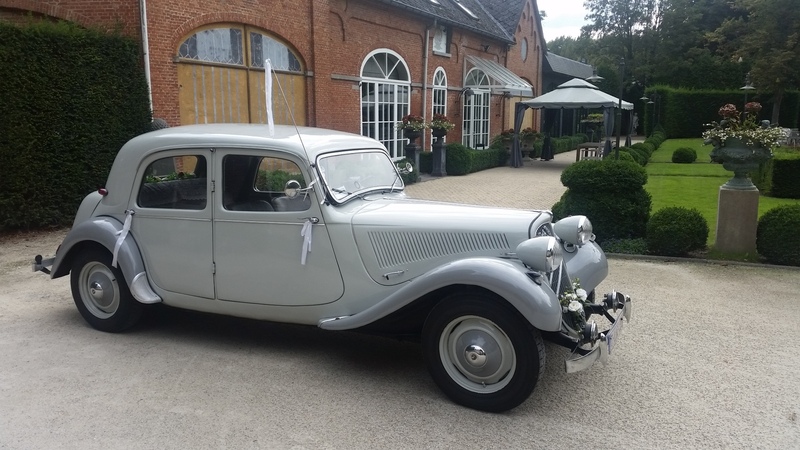 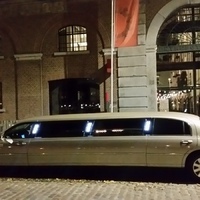 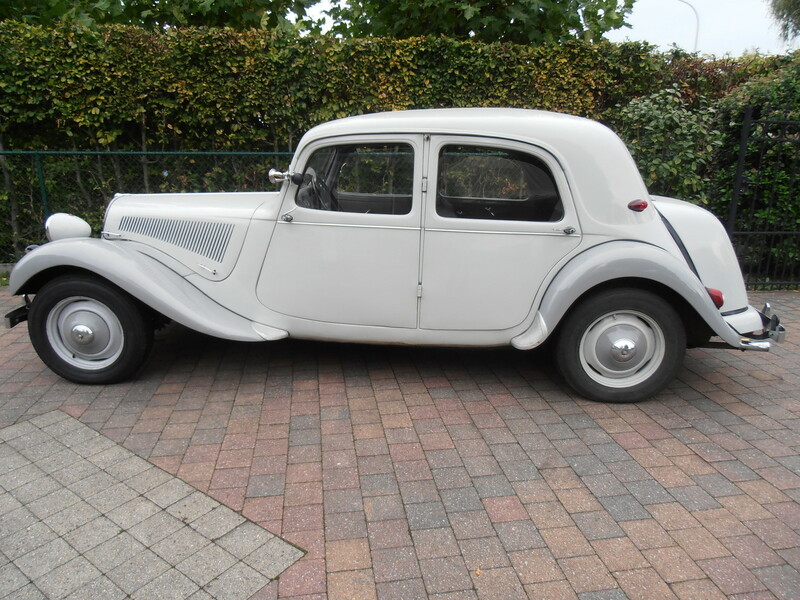 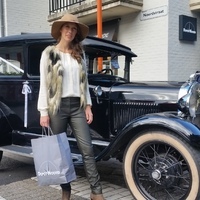 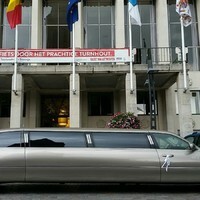 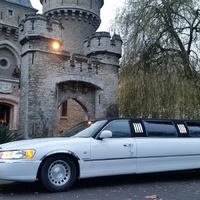 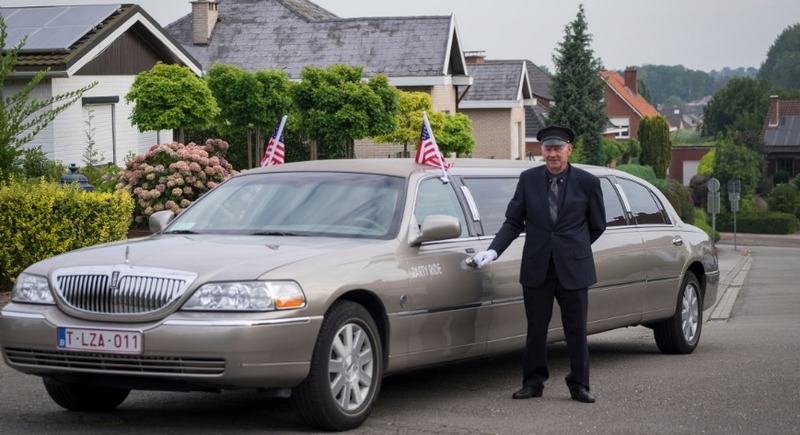 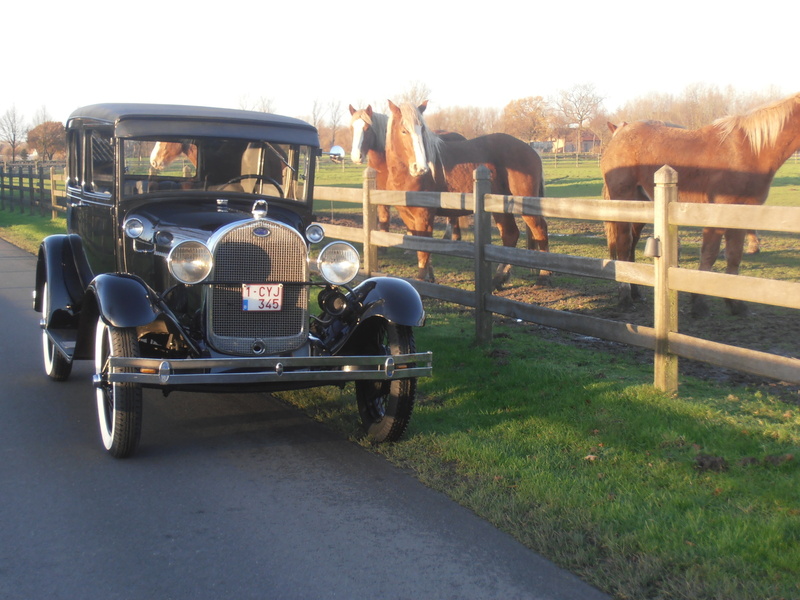 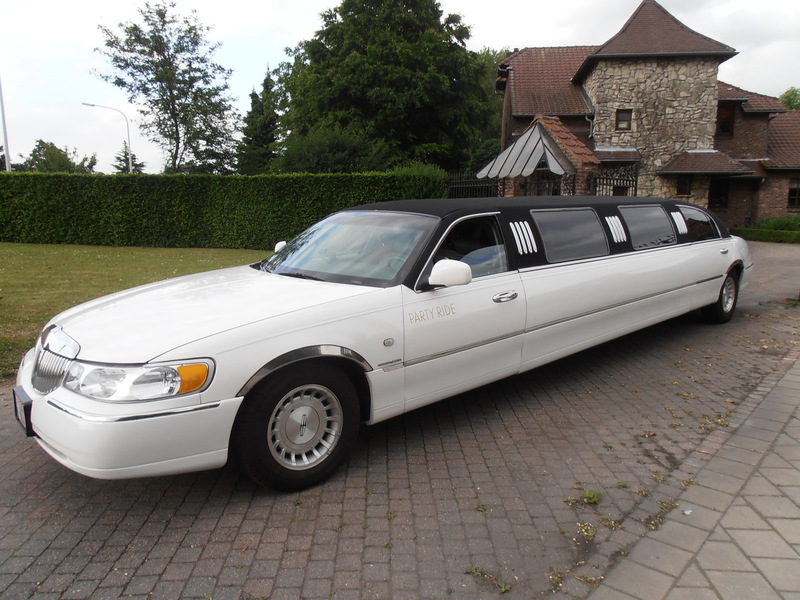 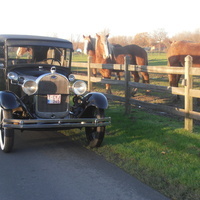 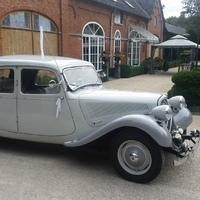 TIP: Rent our oldtimers, Lincoln Town Car limousines and Hummer limousine in Antwerp or far beyond! 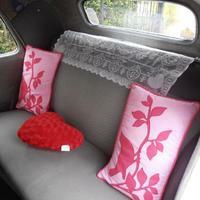 Our oldtimers seat up to 4 people apart from the driver. 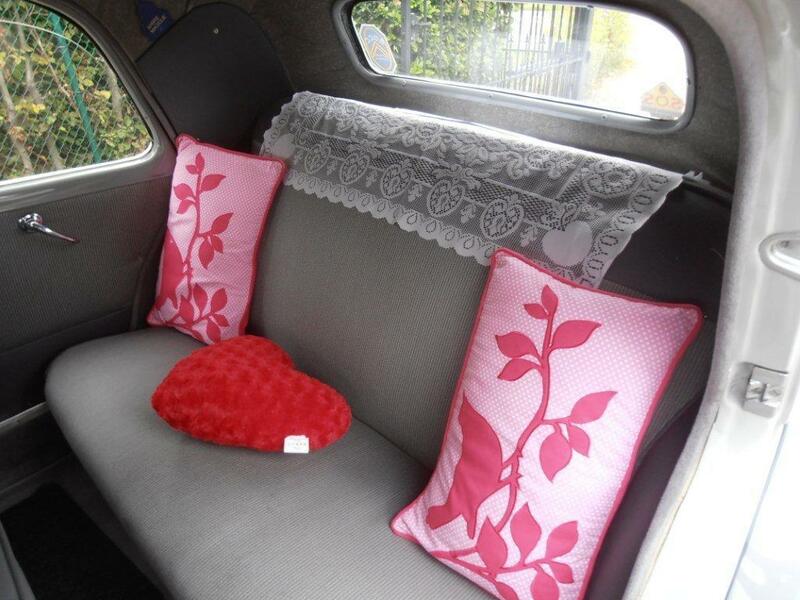 For weddings, the happy couple usually takes up the back seat completely. 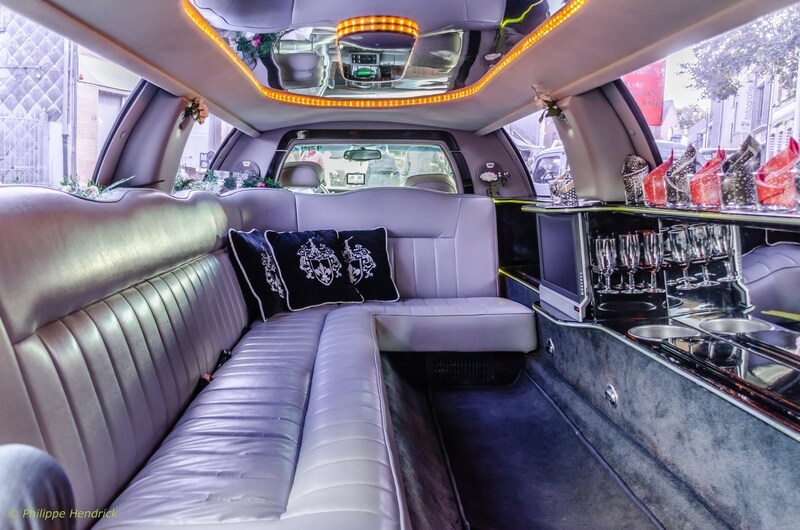 In that case, a third person can sit in the front. 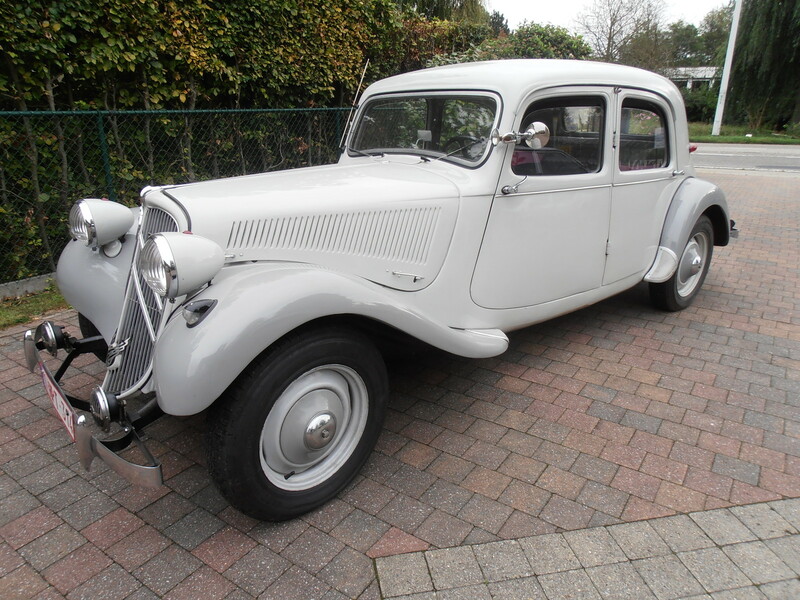 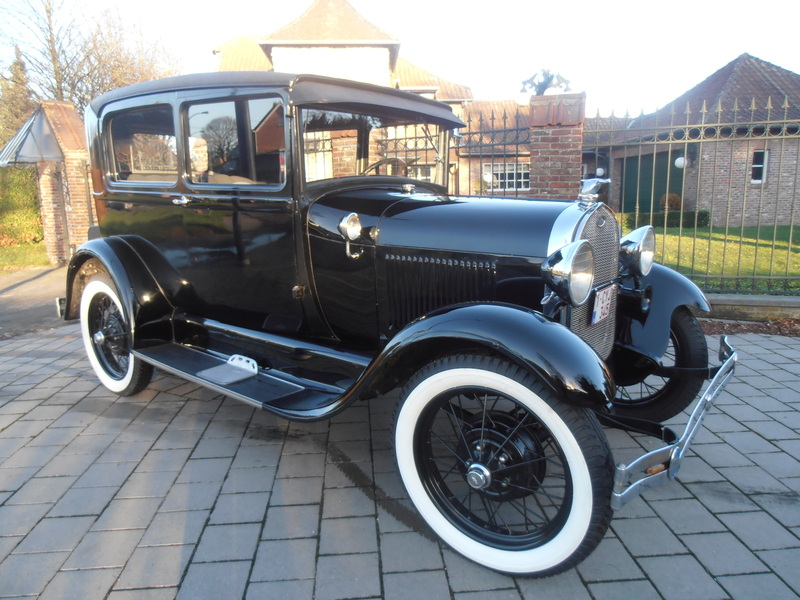 With this magnificent Ford from 1929, we prefer to avoid the motorway. 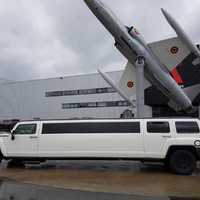 We are prepared to take out the Ford up to about 35 km from our home base in Kontich.